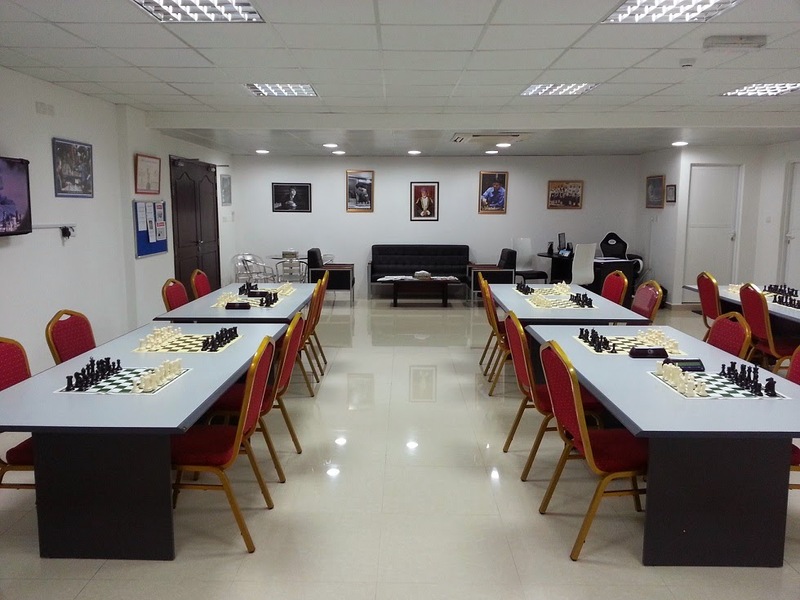 International Chess Academy of Oman offers a great environment for playing and learning chess. 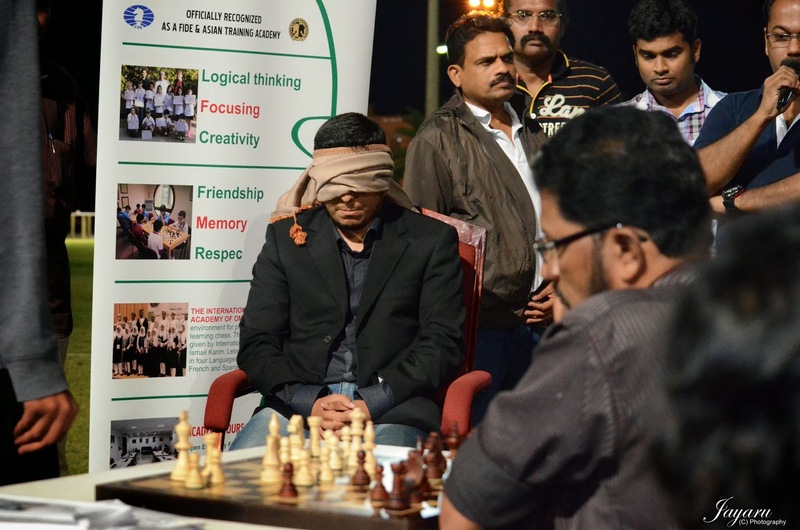 The Classes are given by highly skilled Chess Trainers and Players including: International Chess Master Ismael Karim & National Instructor Ameer Al Raisi. Lessons are offered in four Languages: English, Arabic, French and Spanish.